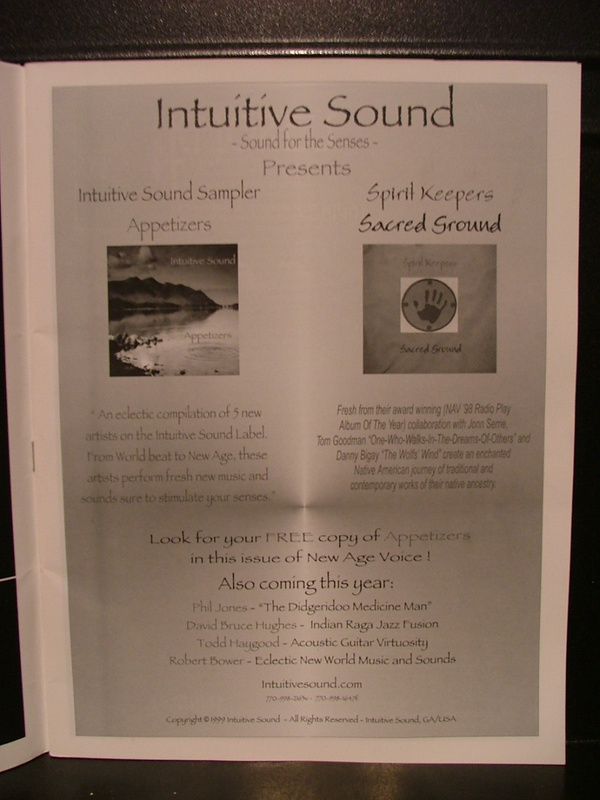 Intuitive Sound is an independent collection of eclectic artists that make sound and music from across time and space. 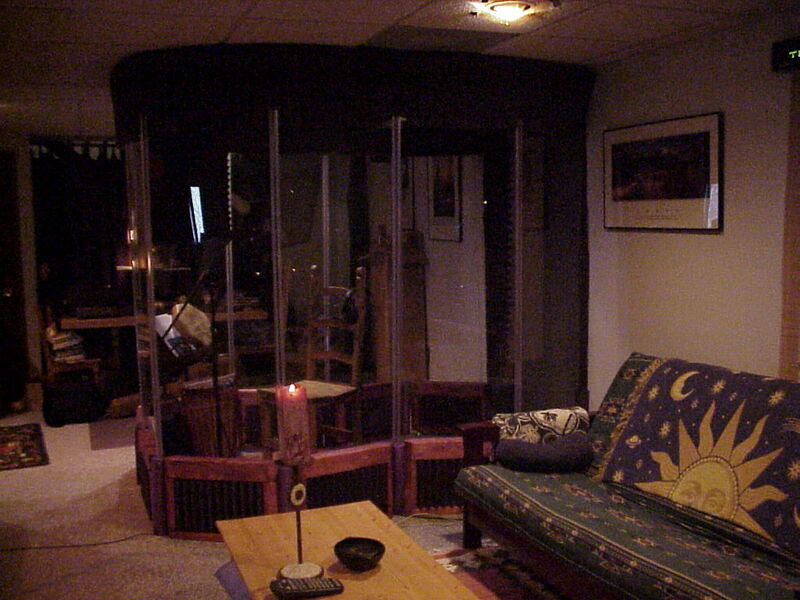 We’ve built a new site to feature these artists works for your enjoyment and consumption. 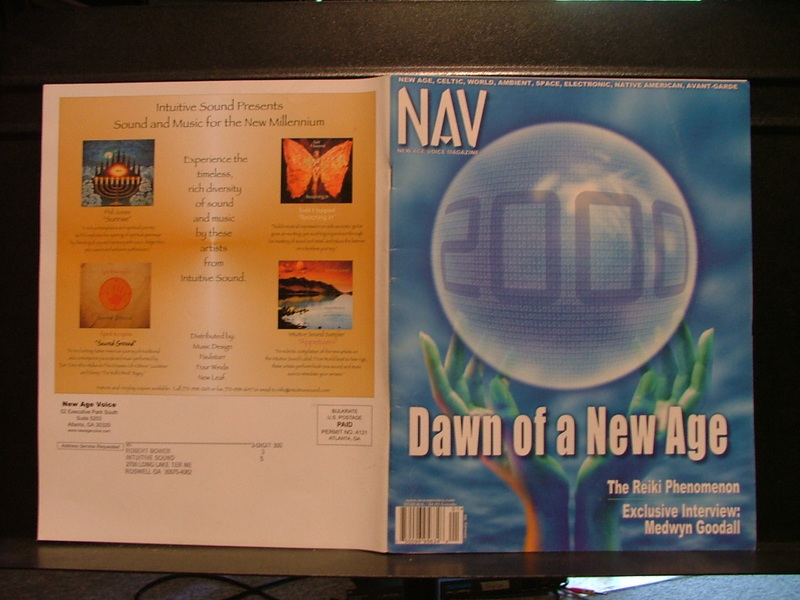 Downloadable Music tracks in MP3 and lossless WAV formats, full CD’s, artwork and more will be available soon. 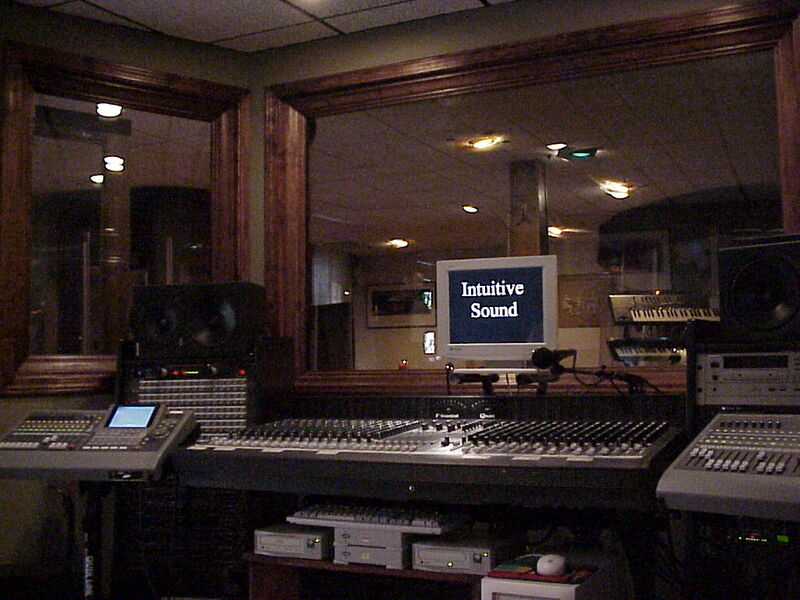 You can contact us at info@IntuitiveSound.com anytime and please join our mailing list for new releases, special offers and updates! 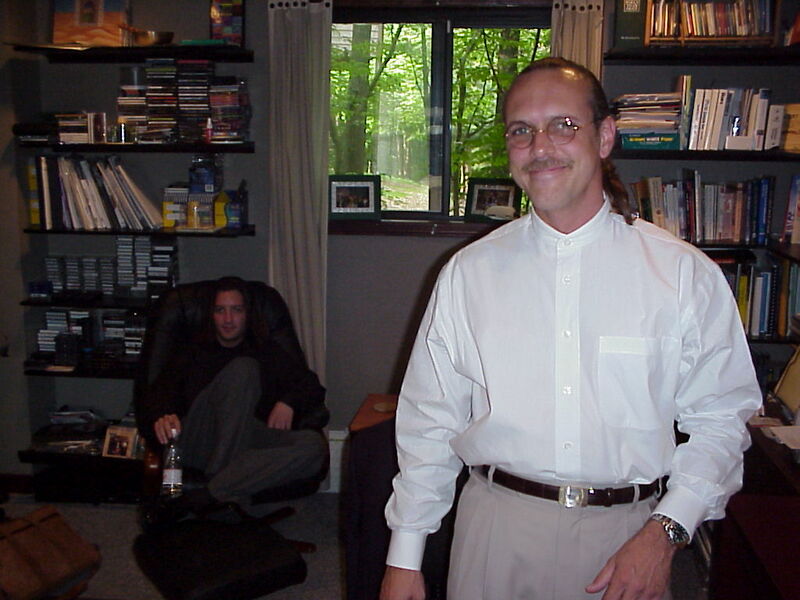 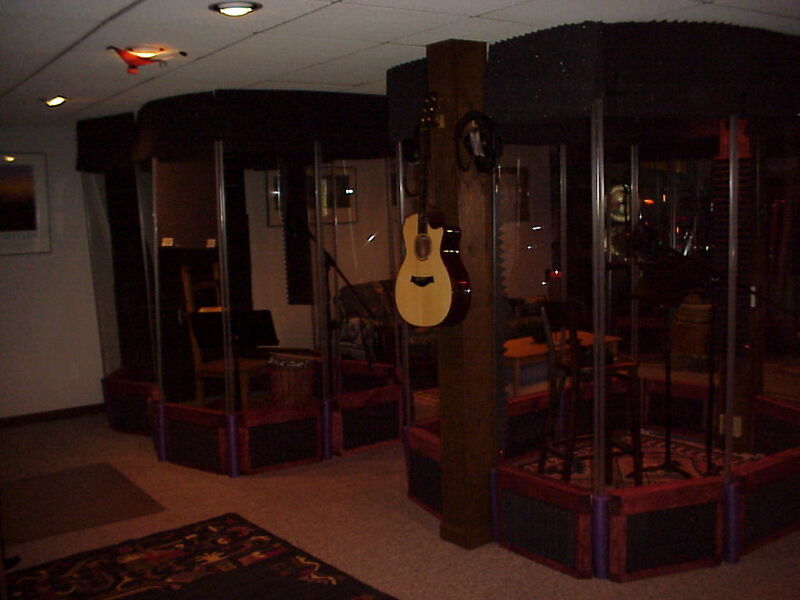 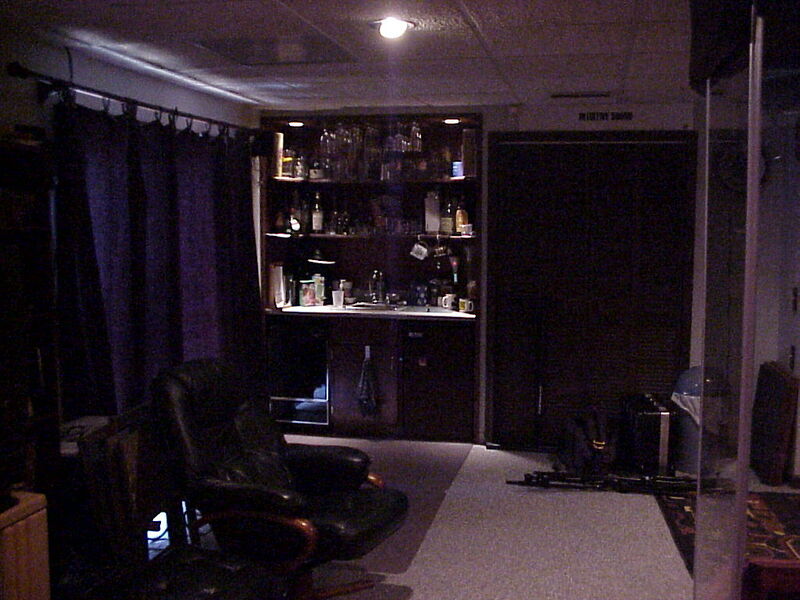 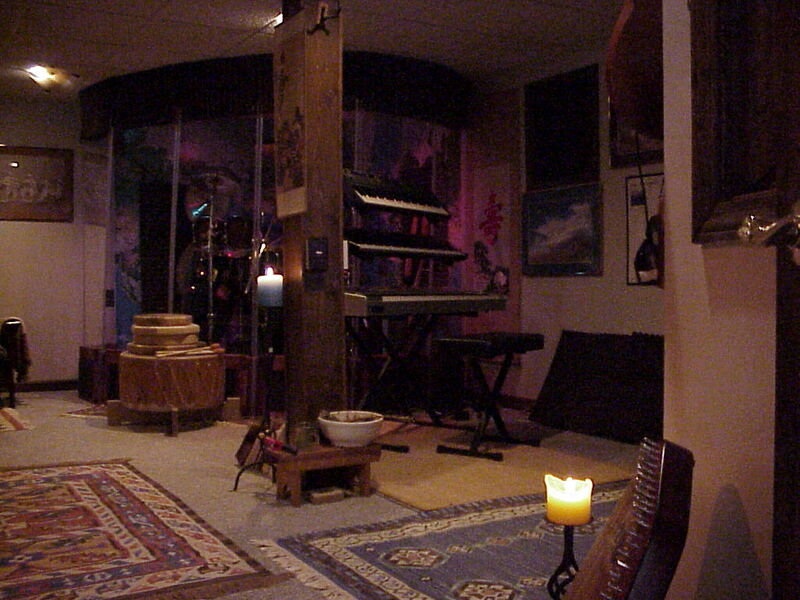 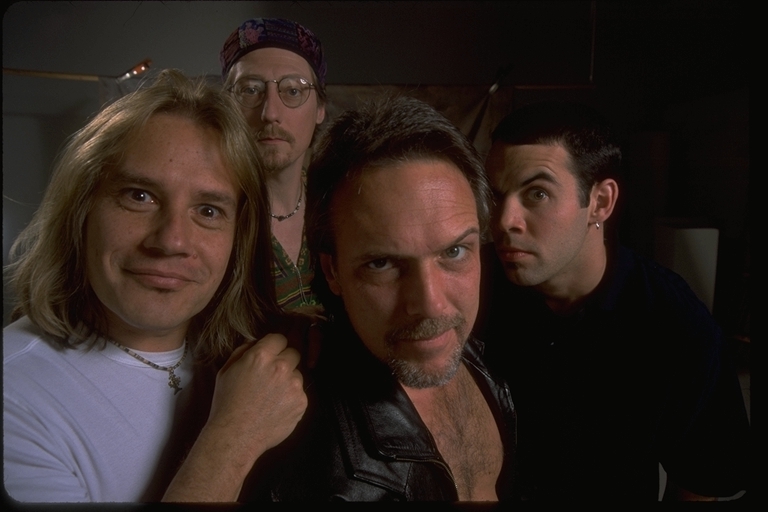 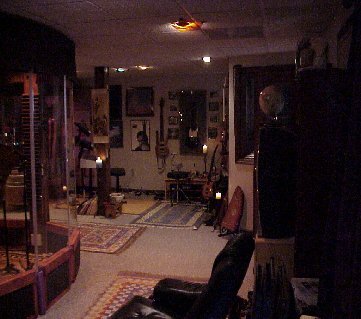 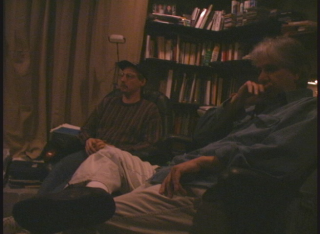 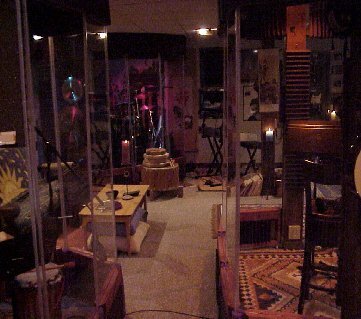 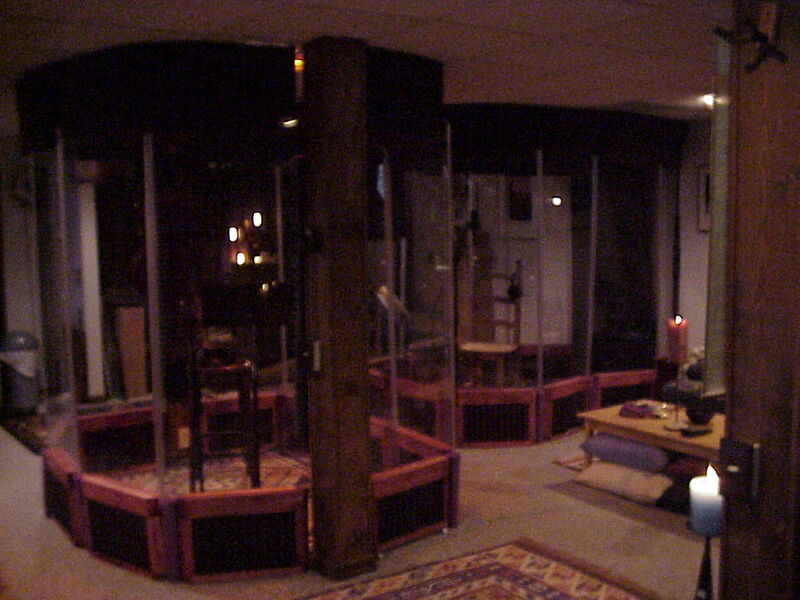 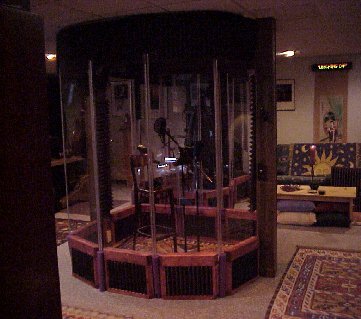 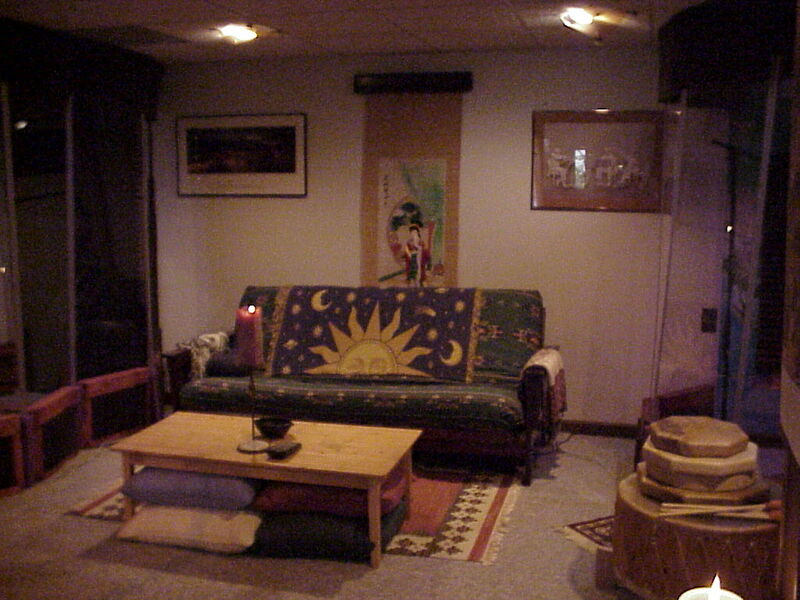 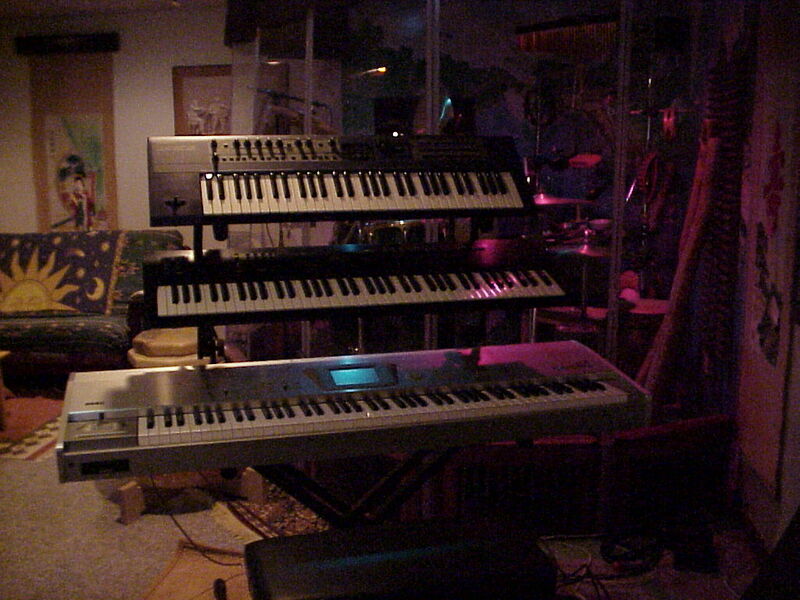 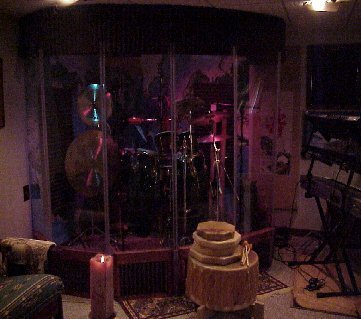 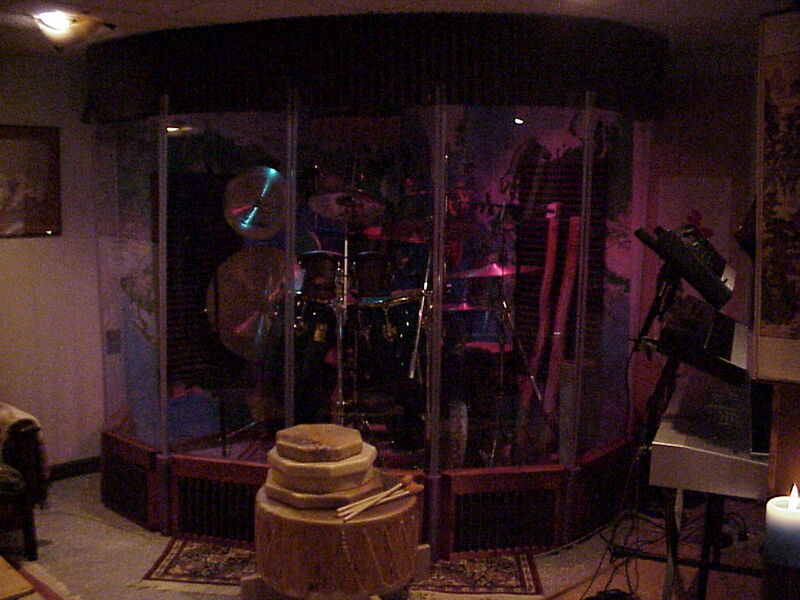 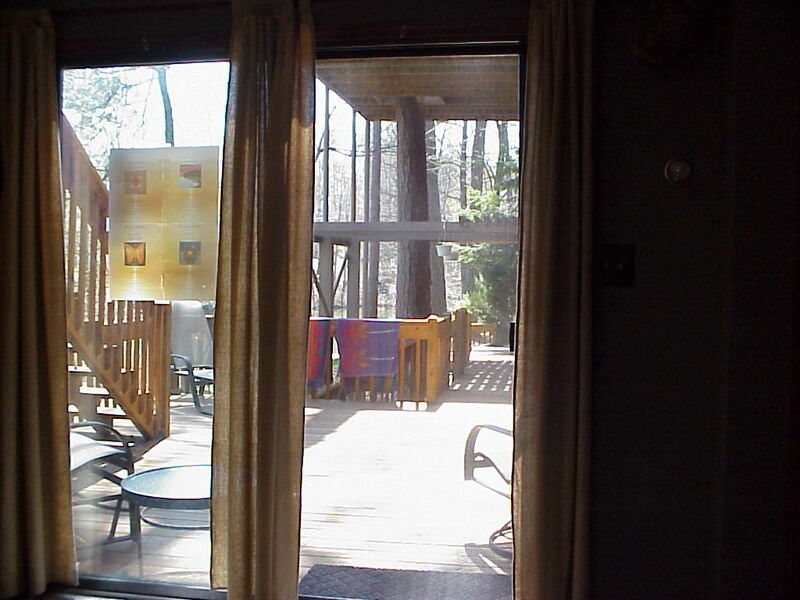 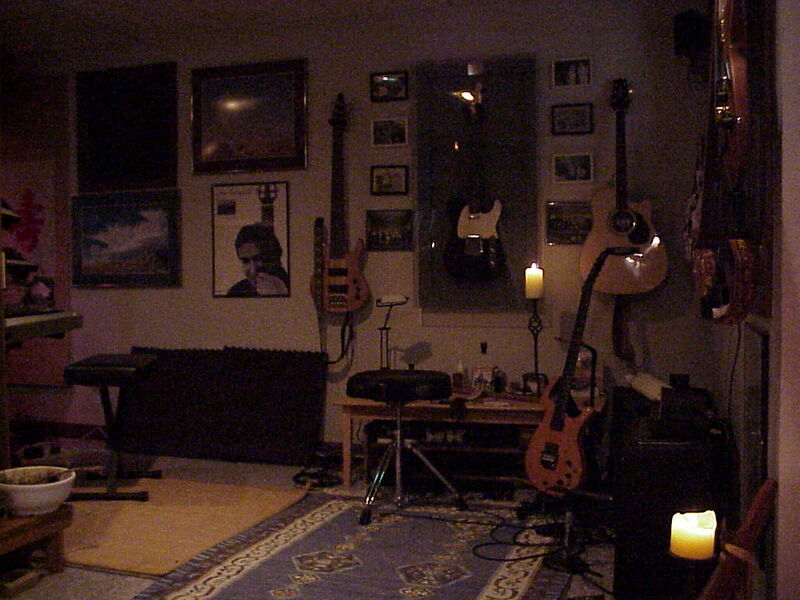 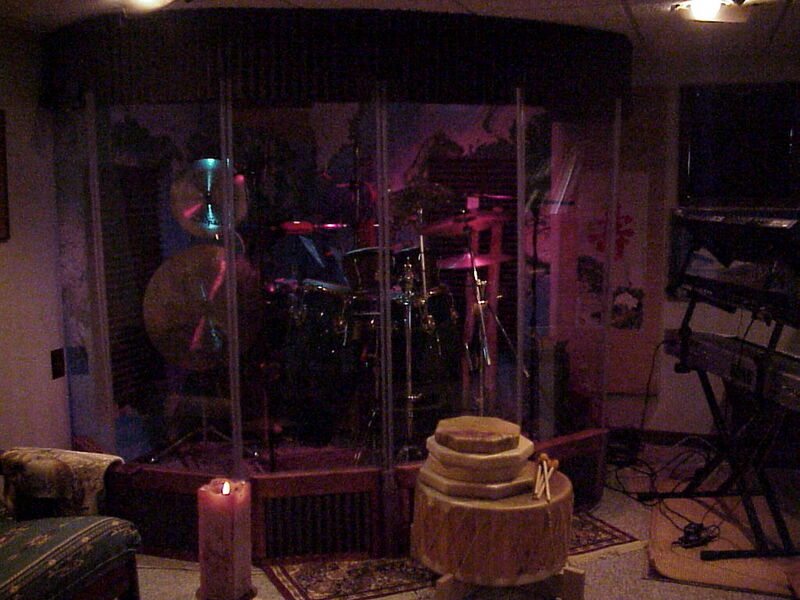 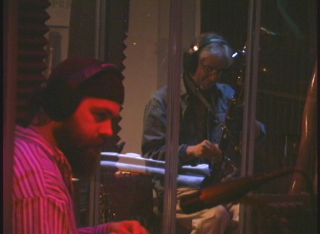 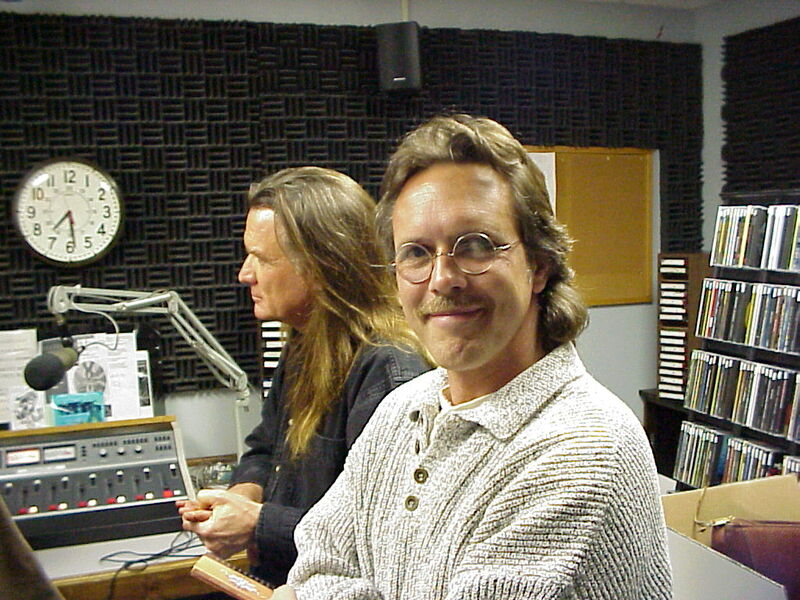 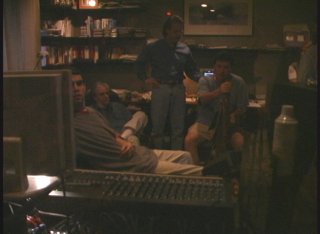 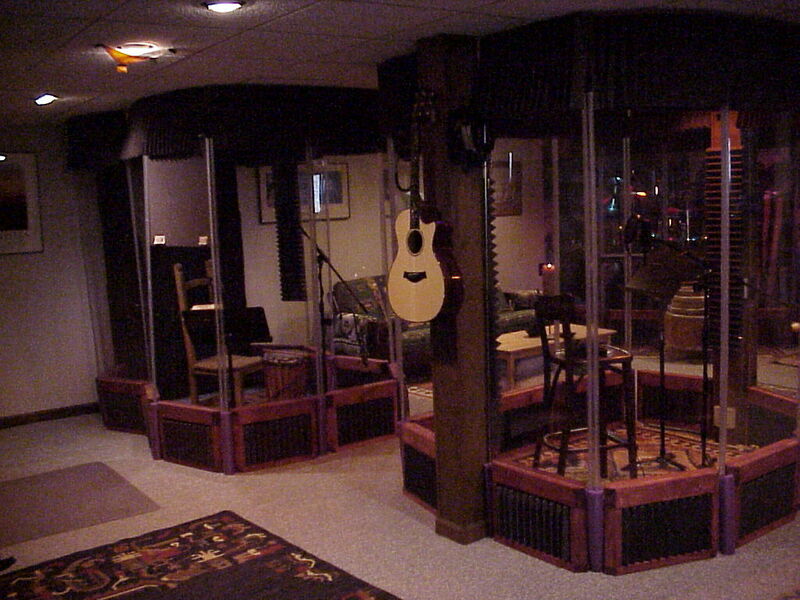 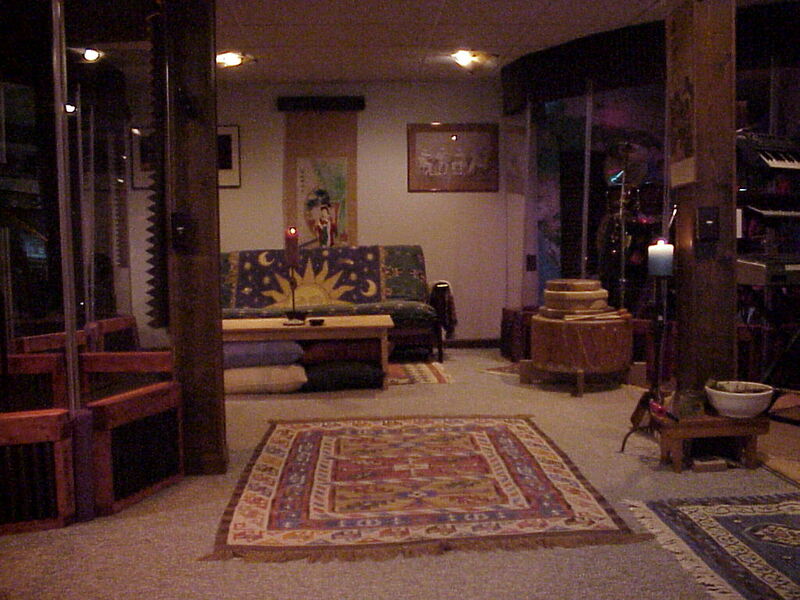 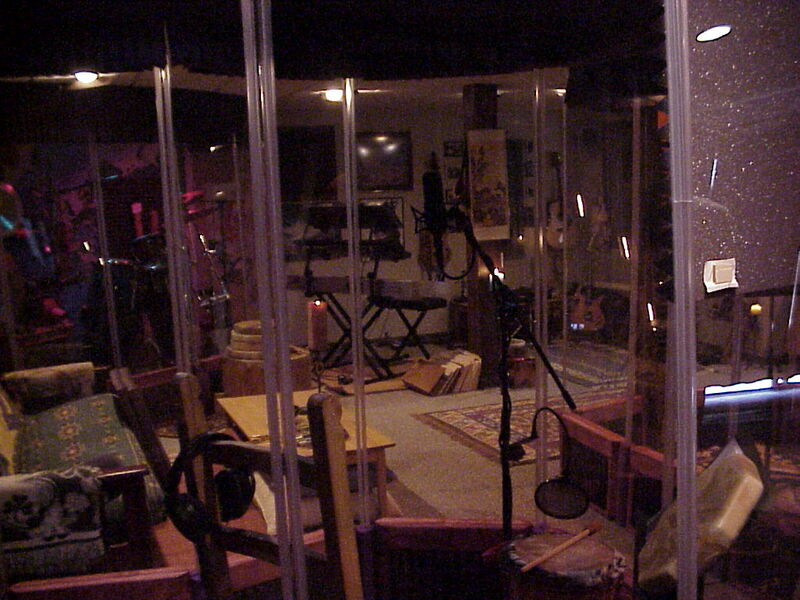 Below are some pictures from our original studio, Musical Voyage, where the first CD’s were made. 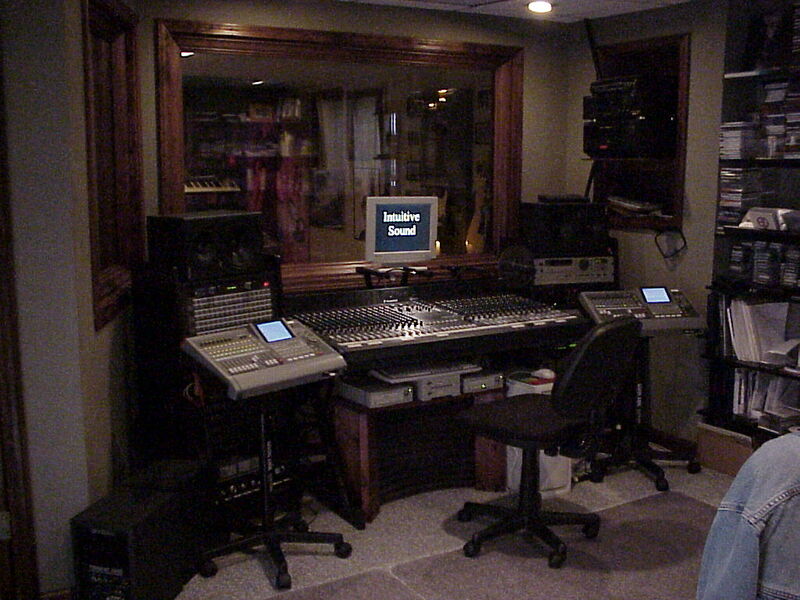 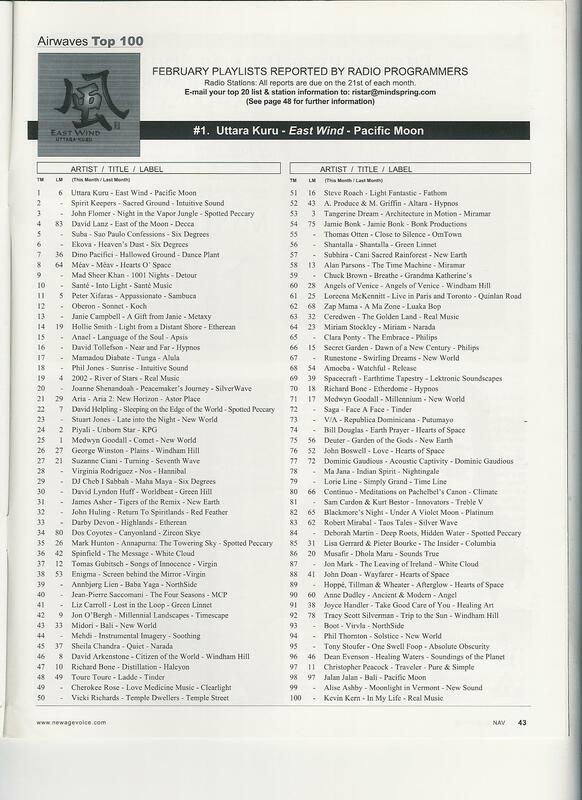 Here’s to making great music available for the masses!